Coburg High School is a Child Safe School. We have a firm commitment to uphold the standards and to embed a culture of child safety including strategies that seek to prevent harm and neglect, including physical, sexual, emotional, racial and cultural or religious abuse, and to foster a child-safe culture. 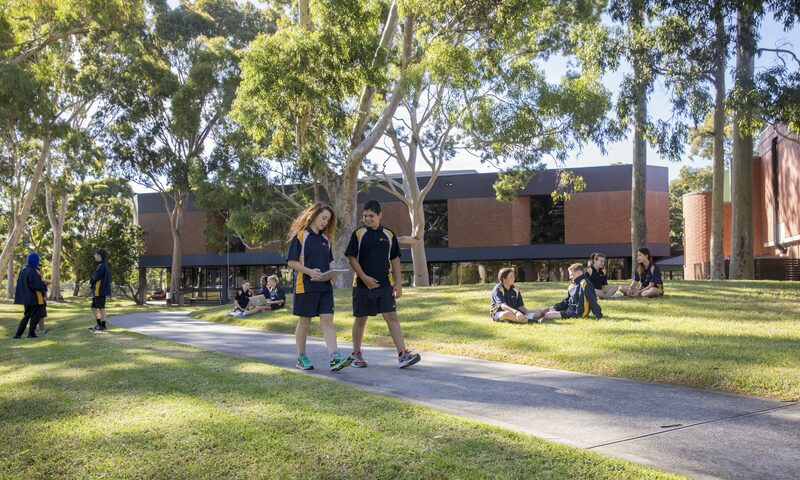 Every person involved in Coburg High School has a responsibility to understand the important and specific role they play individually and collectively to ensure that the wellbeing and safety of all children and young people is at the forefront of all they do and the decisions they make. Please see our Child Safe Policy and our Child Safety Code of Conduct below.